Don&#39;t Be Square! 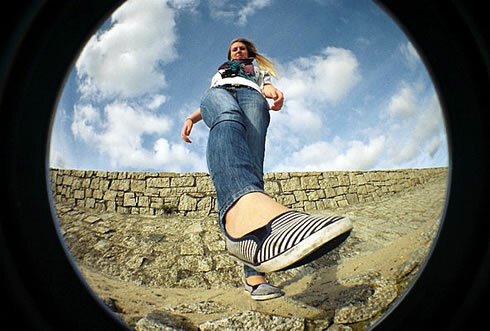 Try The Glassy Orb Effect with the Fisheye Baby 110! Peer Into a Camera Obscura World with Abelardo Morell We’re familiar with the wonders of pinhole photography here in the community. That little light-proof box with a surgical hole punched into it can produce great photos but what happens when you take it up a notch? A notch put up so high by camera obscura photographer Abelardo Morell.